For each chick, try to provide 1/2 square foot of space to allow for growth. Birds will need to be kept inside or a minimum of three weeks. Usually a refrigerator box or something similiar is adequate for up to fifty birds. If they have too much room, the birds will become chilled. Overcrowding causes picking and piling, so find the happy median. Sawdust, shavings and rice hulls make good bedding. Shredded paper is cost efficient and easiest to clean up. make sure that your birds are not on a slick surface, such as plain newspaper, as this will cause hip displacement. For fifty chicks or less, you will need one heat lamp. A drop light with a 75 – 100 watt bulb is sufficient. The birds should be able to get away from the light if necessary. Keep them at or around 95 degrees for the first week and decrease that by around 5 degrees each week until you turn them outside (around three weeks). During the cooler months, the chicks may need to stay indoors longer than three weeks. 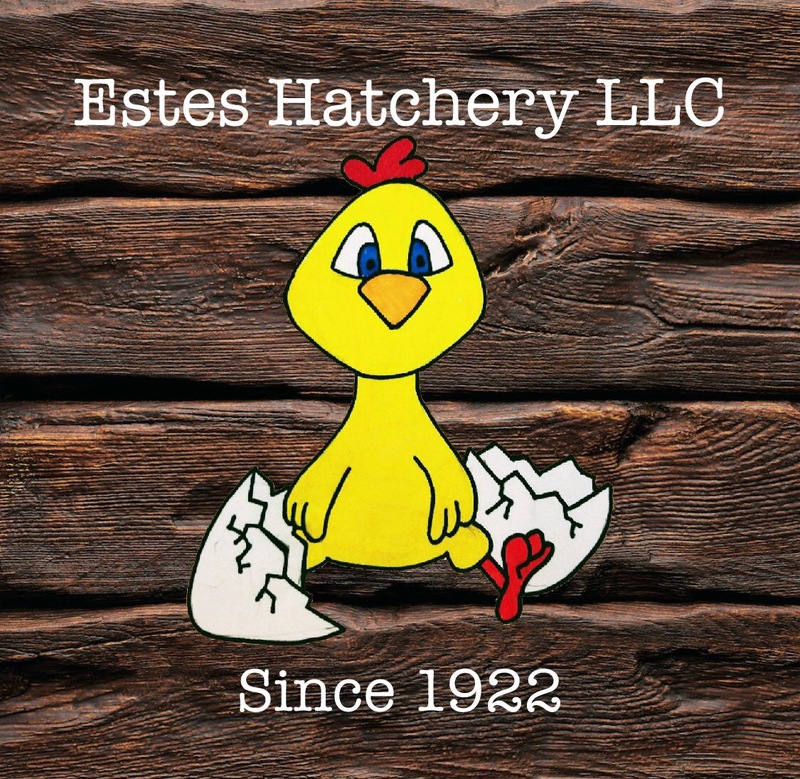 Baby poultry and waterfowl need a high protein starter. A non-medicated starter with 18-22% protein is recommended. If a non-medicated feed is not available, medicated is acceptable. DUCKS AND GEESE CANNOT EAT MEDICATED FEED. Never feed baby poultry or waterfowl adult poultry feed such as cracked corn or scratch, they will quickly become malnourished and die. Spread out feed on a piece of cardboard to begin with and then switch to conventional slide feeders to avoid feed waste. A one gallon waterer should be adequate for fifty chicks or less. Medication for their initial water is not recommended. A vitamin and electrolyte supplement may be added to their water.